Before the festive eating binge begins I thought I would share a few healthy kale-based treats with you. 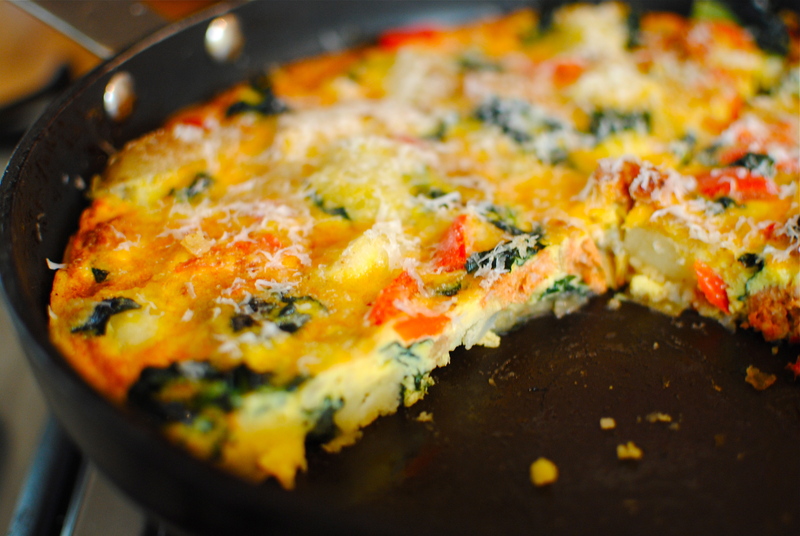 And yes, I do mean treats: some crisps, a pasta, and a mildly spiced frittata. Other than the kale, it should nearly be store cupboard stuff, so easy and economical: a bonus at this wallet-bleeding time of year. I don’t know about you, but we are having quite a few pantry and freezer-based meals (and chucking out a not inconsiderable amount of freezer burned mystery-meat type packages), which is kind of fun in a frugal, Little House on the Prairie kind of way. Not quite grinding my own flour but definitely heading in that direction. This is partly to make way for dishes that I am preparing in advance and squirrelling away, but also to make January less painful. For example, tonight I am using black beans from the freezer to make black bean chilli, and this weekend some leftover vegetables will be paired with a dauntingly large frozen haunch of venison to make a ginormous slow-cooked casserole. Even some frozen leftover wine will get added in (I know, who keeps leftover wine in their freezer). My inner pioneer has been unleashed. As I write we are under a severe storm watch (gusts around 130 mph for the next several hours), thus reinforcing my can-do-in-the-kitchen attitude. If you are reading this that means the electricity is still on! 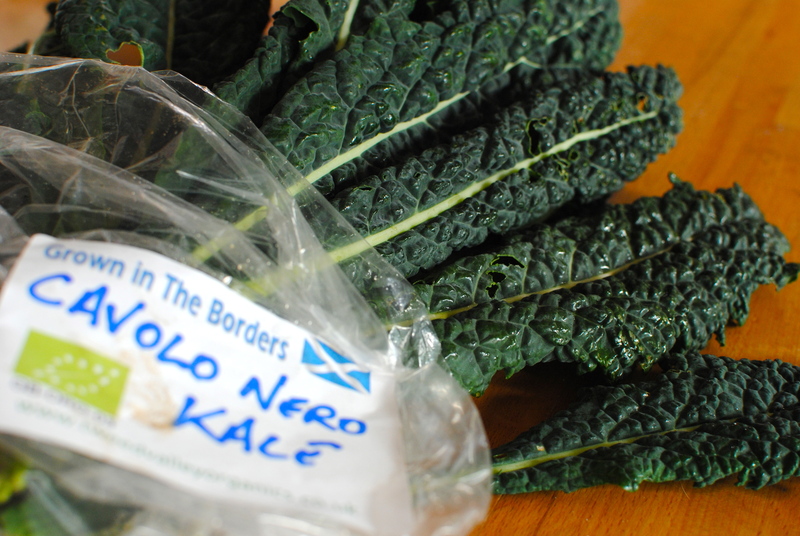 Even in the midst of my store cupboard clear out I am continuing my love-in with black kale. I seem to be able to shoehorn my beloved brassica friend into most things, or at least feature it as as a steamy bit on the side. It co-starred with sweet potato in my last post, and was even in a recent smoothie whizzed up with dark berries (crazy but really yummy. Honest.) But like my beetroot affair, I promise to calm down and get on with other ingredients soon. Very soon. Next time I pop into your inbox you should find some easily made, vaguely nutritious food gifts to share with friends and family. I am no food stylist (as you will have noticed) but hopefully you will try one or two of the ideas, putting your own personal spin on the packaging and presentation. If you do try one – or have your own gift ideas – I’d love to see some photos. 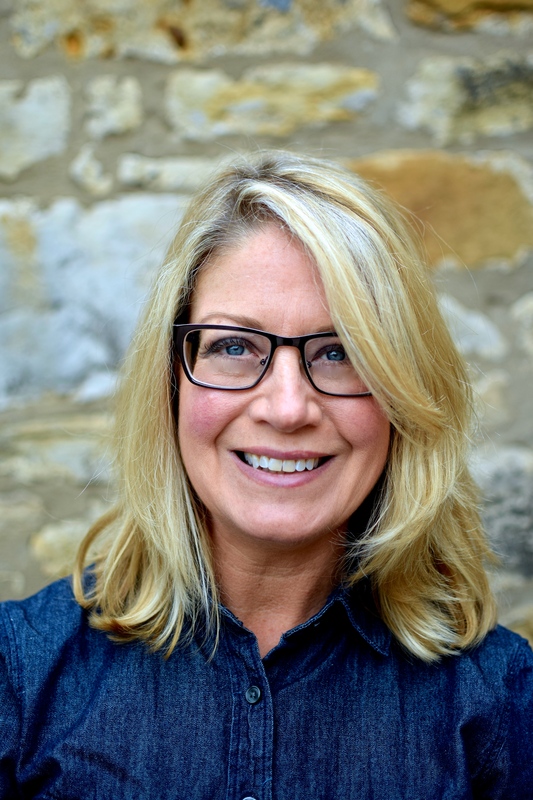 I look forward to receiving great ideas from the style and food mavens among you. As far as the nutrition goes, I have blathered on about kale and cabbage in two previous posts (here and here, the latter talking about bitter greens). In a nutshell, it is a top anti-cancer vegetable, packed to its chlorophylled tips with Vitamins K, C and Beta-carotene. I would encourage everyone to learn to love it and include it in your daily diet in some form or another. This website has comprehensive, ‘everything you always wanted to know about kale but were afraid to ask’ type information for the curious among you. Black cabbage/cavolo nero/dinosaur cabbage/Tuscan cabbage – whatever you want to call it – is just one of numerous types of non-headed cabbage, so anytime you see one type in a recipe it can usually be adapted to whatever you can easily purchase or grow. These recipes included. I hope at least one of my recipes piques your interest and gets you buying this fantastically nutritious and surprisingly versatile veggie. 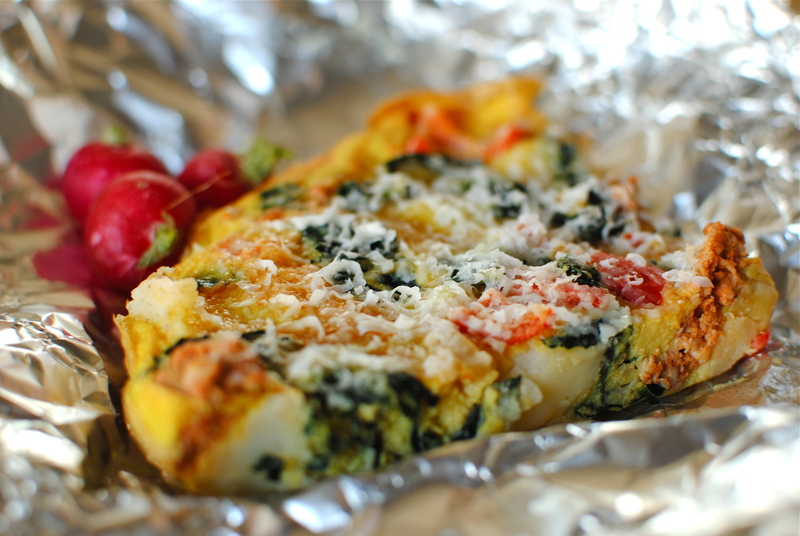 Anyone who is into frugal cooking probably already cooks up frittatas and omelettes on a regular basis – eggs, onions and potatoes being the frugal cook’s best friends. approx 8 new potatoes, boiled, and sliced (peeled if desired) to 1/2 cm or so. If using older, floury potatoes cook with care as they can ‘explode’ when fully cooked. Leftover potatoes are excellent here. Steam the kale for five minutes, then drain and aside. 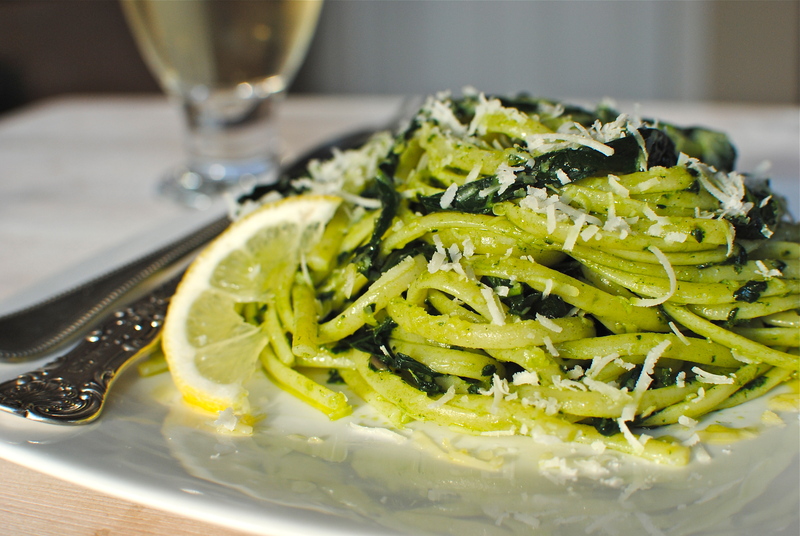 You may not need all the kale (depends on bag size) but it is useful to throw in to other dishes (see the linguine recipe). Over a low to medium heat saute the onion in olive oil for a few minutes, then add the garlic and pepper, sautéing for a further three minutes. Now push the veg aside and add the sliced potatoes, continuing to cook for about five minutes, stirring occasionally. Mix in the cooked kale. Whisk the eggs with a little salt and pepper before pouring them evenly over the other ingredients. Let the mixture semi-set over a low heat. I usually cover the pan for most of the time. Finish off under a hot grill or, if you are brave, invert the frying pan onto a plate and slide the undercooked side back into the pan to finish. The undermost side will probably be quite golden brown. Let it cool a bit (it doesn’t taste nearly as nice straight from the pan.). This also tastes great cold or gently reheated for breakfast. 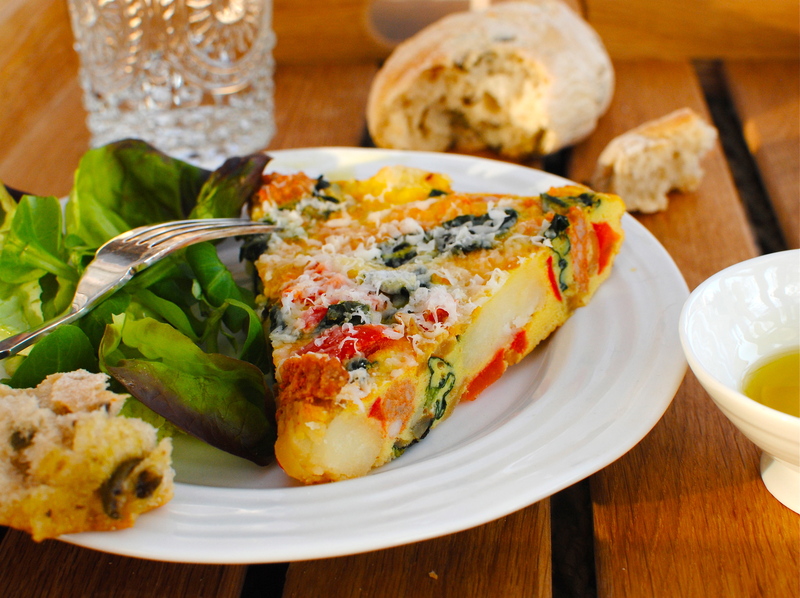 Serve with a crisp green salad and some nice ‘proper’ bread. Serves 4. The kale chip/crisp idea has been doing the rounds for some time now. And there is a reason for that – they are really good! Might I also add addictive, healthy, easy, quick and cheap. You can’t say that about many snacks, now can you? The only downside is that they are very delicate so cannot sustain a dunking into dip. But, if you are anything like us, you will be eating them straight off the baking tray so their dippability will not be an issue. For that reason I also do not know their keeping quality. 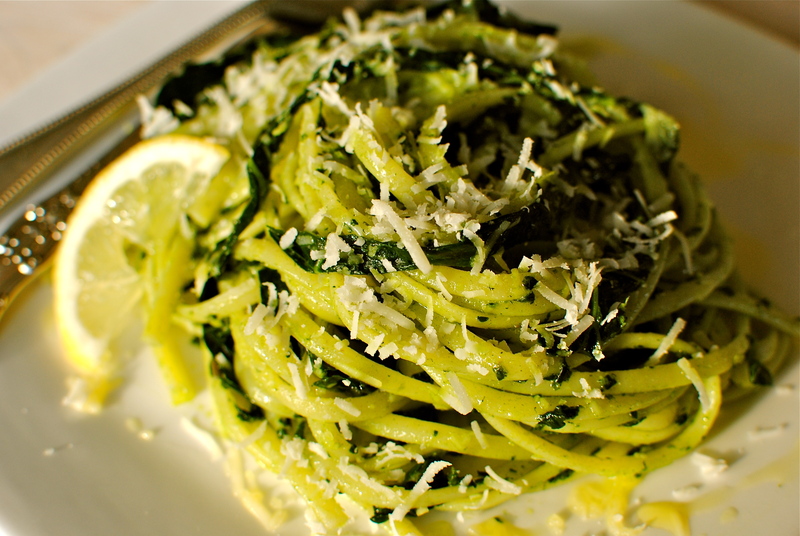 This ‘recipe’ is suitable for any kind of kale. And of course you can leave off the za’atar or dukkah and season with good old salt, but I truly think the spicing elevates these super-healthy chips into gourmet territory. Method: Take a big bag of kale and wash and spin it dry (salad spinner or a twisted tea towel). It seems a bit of a pain but slice out the rib/stalk for each leaf. Now measure out 1 tsp of oil and rub it into the kale with your hands, then cut or tear the soft greens into large bite-sized pieces. It is surprising how far a little oil goes but if you feel you need a little more to get them thoroughly coated add more. Too much oil however will just make the chips oily, so don’t be heavy handed. 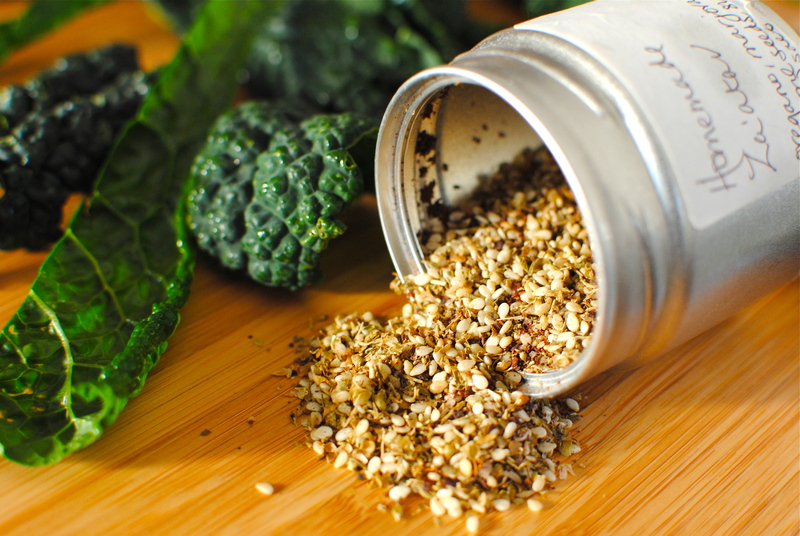 Spread the kale out onto a baking sheet and sprinkle over either dukkah or za’atar* seasoning. 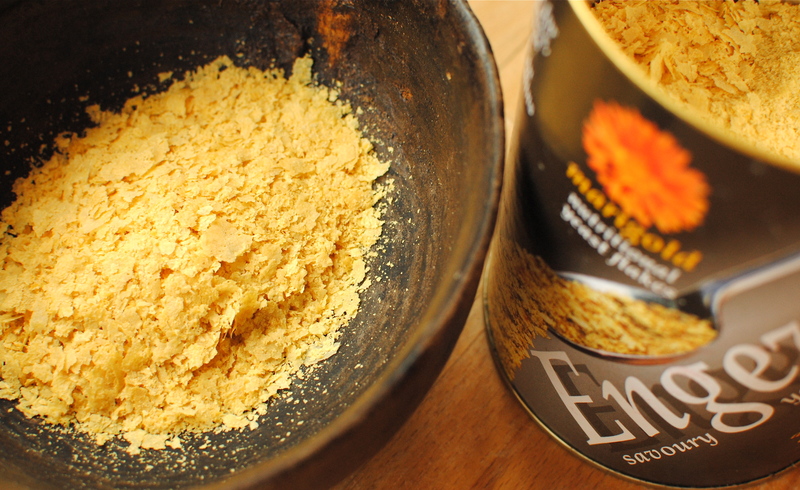 If you have neither perhaps sprinkle over a favourite dried herb mix (something with dried garlic would be lovely). 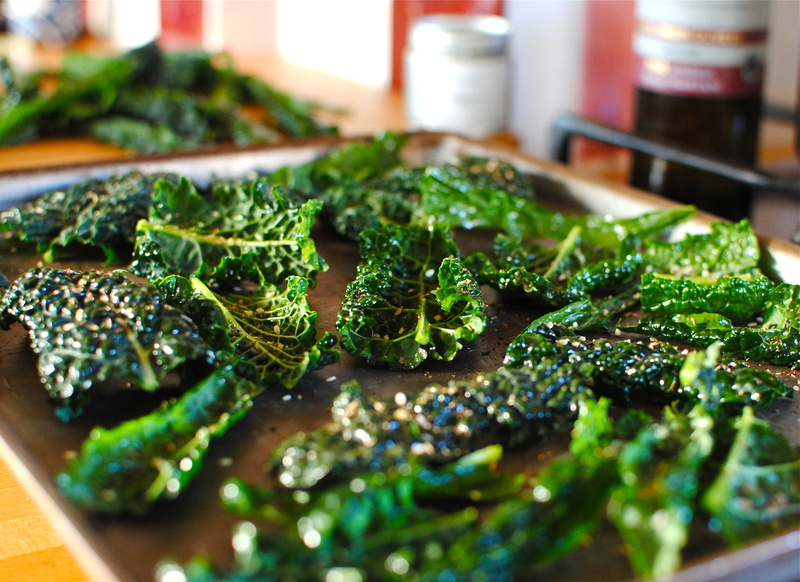 Pop the tray or trays into a 140 C oven for between 20 and 25 minutes, depending on the type of kale you use (and its water content). The edges should be browned but not burned, so check before 20 minutes. Sprinkle over with salt if you like. 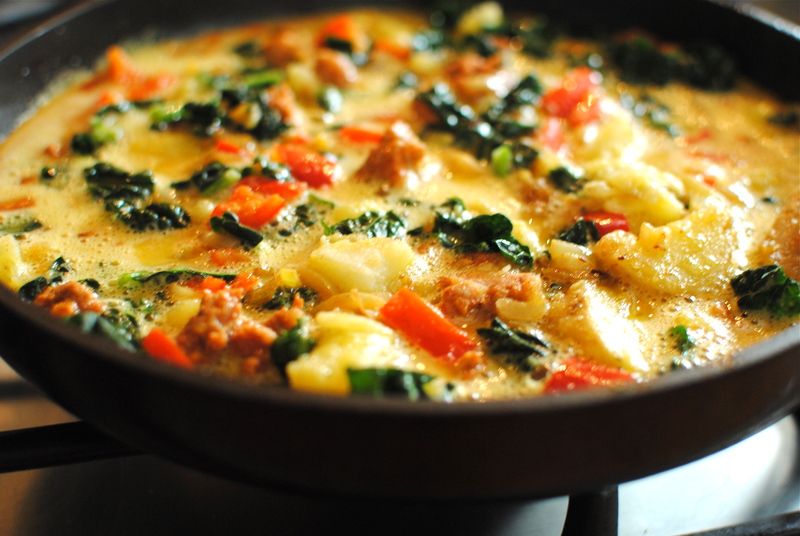 Super yummy and bound to convert a few kale phobes. * the seasoning recipes are embedded into main recipes, but they are there. This is a lightly adapted version of one created by the acclaimed Anglo-Aussie chef, Skye Gyngell. I’ve cut out the butter to keep the dish firmly on the healthy side, but add 40g/2 oz of unsalted butter if you aren’t bothered by the fat content. I promise it is luxurious without. Anchovies are optional but if you skip them perhaps add in some nutritional yeast flakes, dried seaweed (such as wakame), white/blonde miso or even some mashed Kalamata olives to give a savoury tang. I would however like to recommend anchovies as they don’t taste in the least bit fishy here. Quite different to when they are plonked onto a Caesar salad. Cook your chosen pasta until al dente. While it is cooking, make the sauce. As ever that all looks absolutely delicious! Just one question, you specifically mention black kale – how many different ones are available? I grew up on kale but I have no clue what colour or kind it was. Hi, I managed to ask about this in one of my phonecalls to the Northern homeland. Apparently it was indeed Curly Kale that I know. Also, I used to steal it raw from the garden and eat it for snack…hmm…I suspect a parental wind-up there, particularly as colliflower (sorry dyslexic spelling), brussell sprouts and broccoli were also mentioned. Can’t wait to make the kale chips- I am a fan of curly kale but never thought of roasting it. I do like the sound of a ‘legal’ crisp! I’m glad you were able to ‘try before you buy’ – they are extremely yummy, non? I favour black kale but try whatever is easily obtainable. All the kales taste a bit different but that’s the beauty of something so simple – you can taste that difference & appreciate it better. Thanks re the photos. I’ve installed photoshop but not had a chance to get to grips with it, do I’m glad they are okay without it! I’m a huge fan of kale too, and everything looks wonderful. Kale chips are always a favorite but I’ve never seasoned them with za’atar or dukkah — I will absolutely be trying that with my next batch! 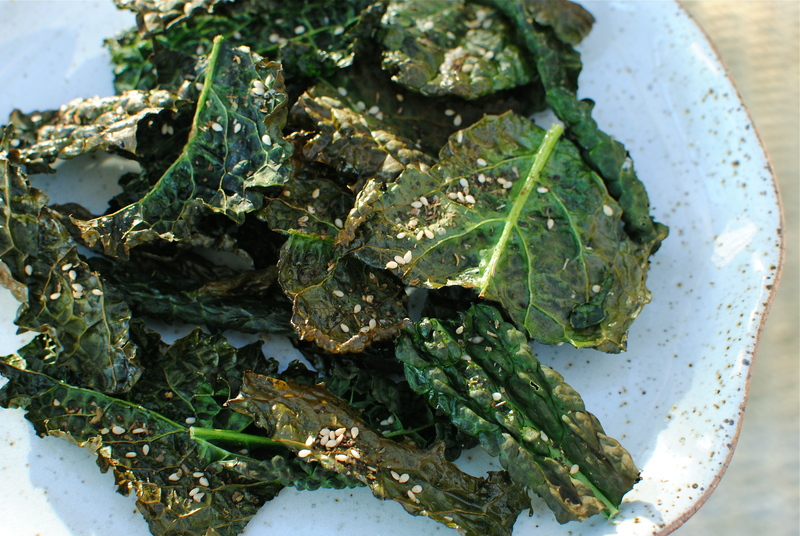 I underestimated how nice kale chips would be – I just tried them, they’re great! So easy too. I put salt and a squeeze of lemon on mine for a salt-and-vinegar kind of flavour. Did you know you can sprinkle it on with the oil – massage it right in and it dries out no problem!